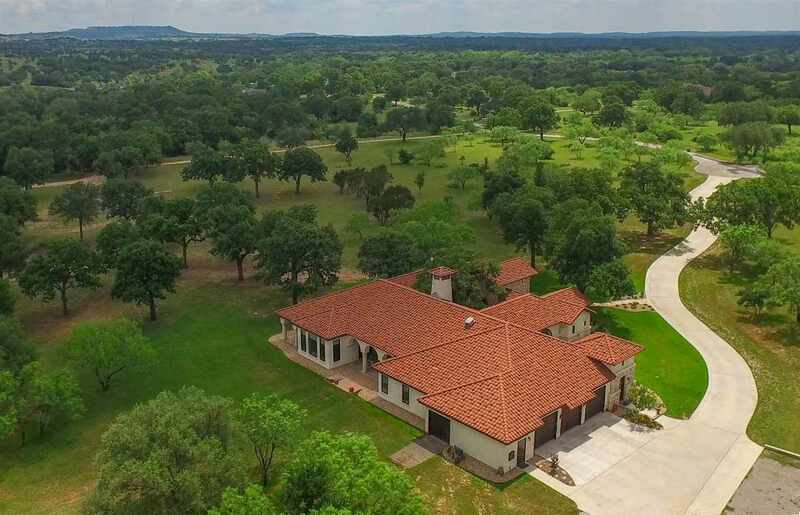 This ultra-custom 8.68-acre ranchette is a remarkably rare find! 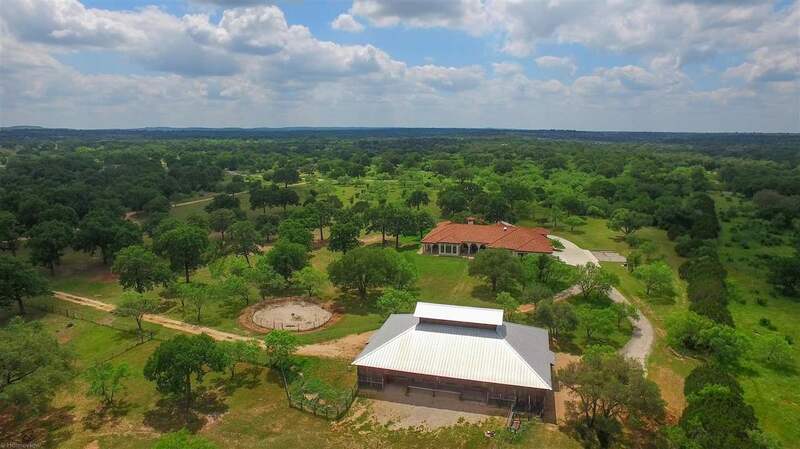 Adjacent 8.49 Acres available. 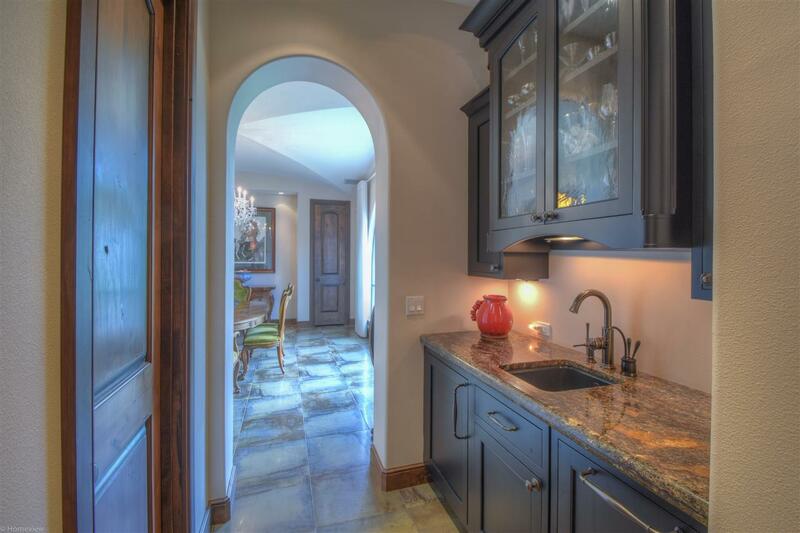 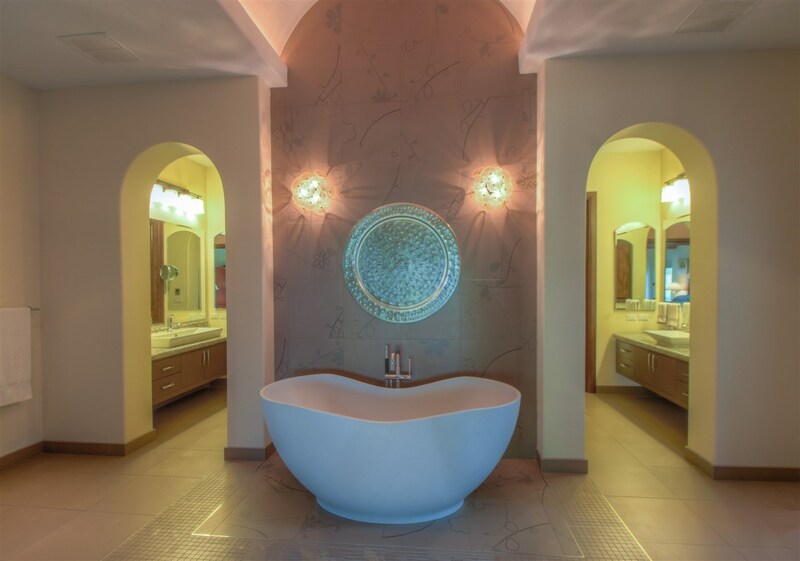 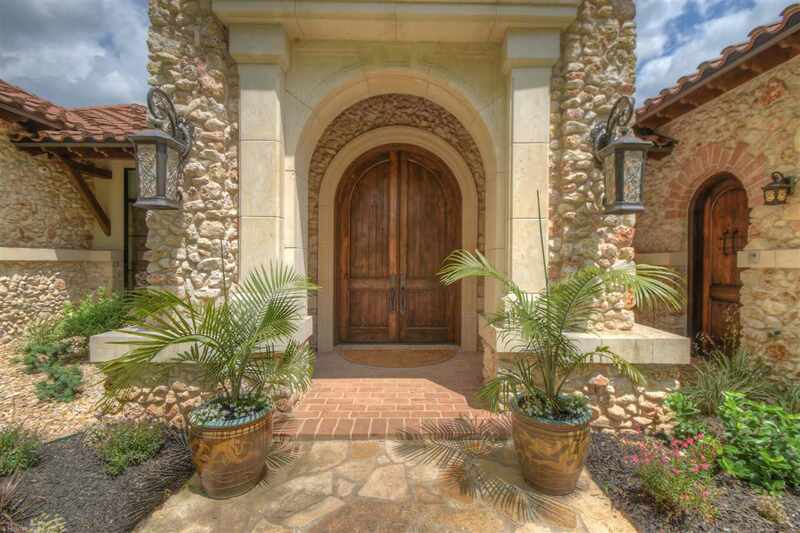 This private retreat boasts a 5,996 sq ft Tuscan-inspired home where magnificent architecture is combined with cutting edge technology and energy efficiency. 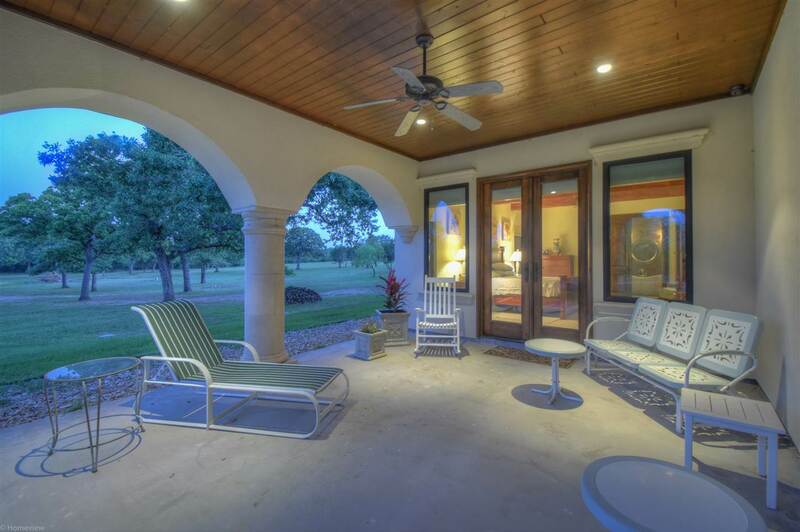 The single-story home was built around an 800 square foot courtyard, with a chefâ€™s kitchen, 2 butlerâ€™s pantries, 2 dining areas, great room, game room, luxurious master suite, guest casita with kitchen/laundry, pet room and an oversized 3-car air conditioned garage. 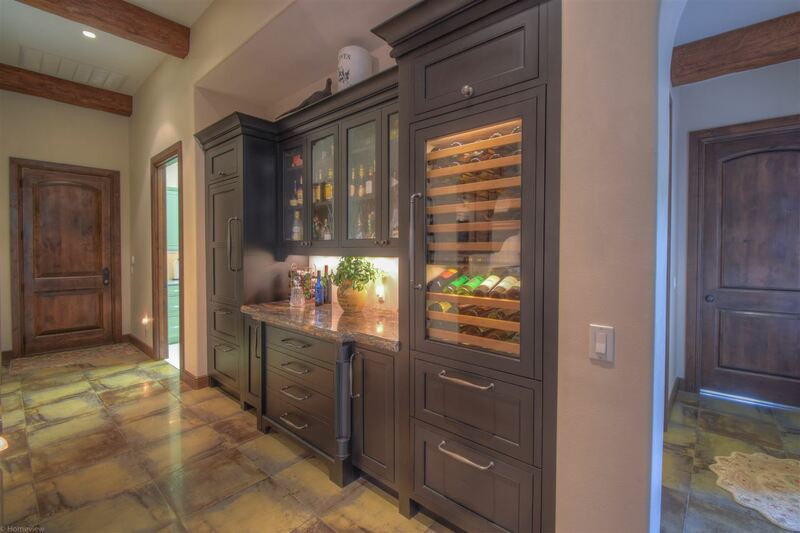 High end finish out from the imported Italian floor tile, to the Blue Star gas range, knotty alder CRYSTAL custom cabinetry, Saturnia granite, to custom wrought iron chandeliers. 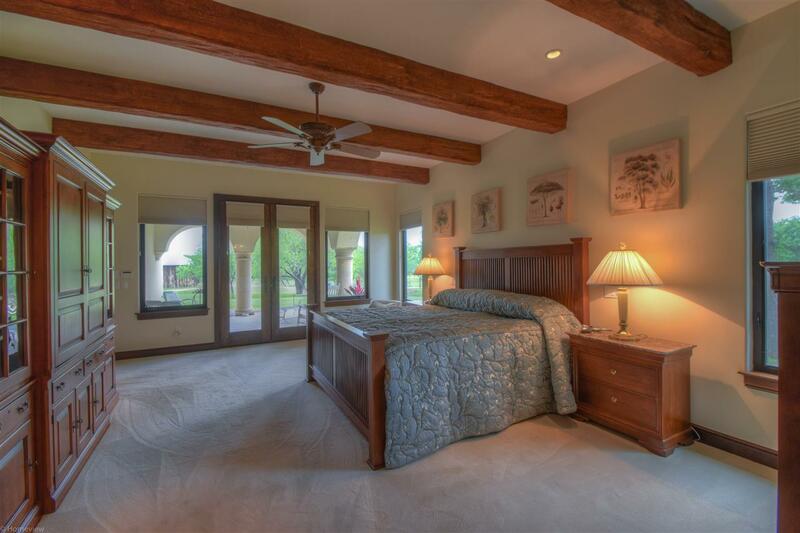 The geothermal system for heating and cooling in combination with specific insulation & venting systems, ENERGY STAR appliances, tankless water heaters, tinted windows, etc. 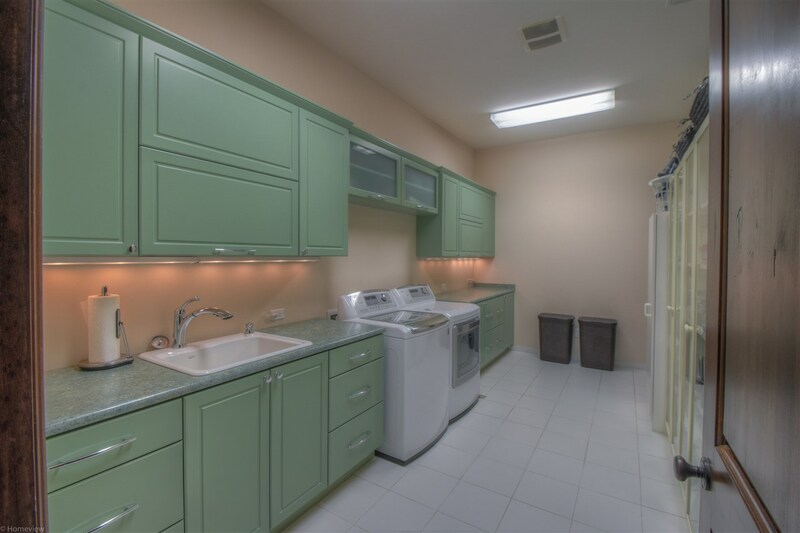 is eco-friendly and energy efficient! 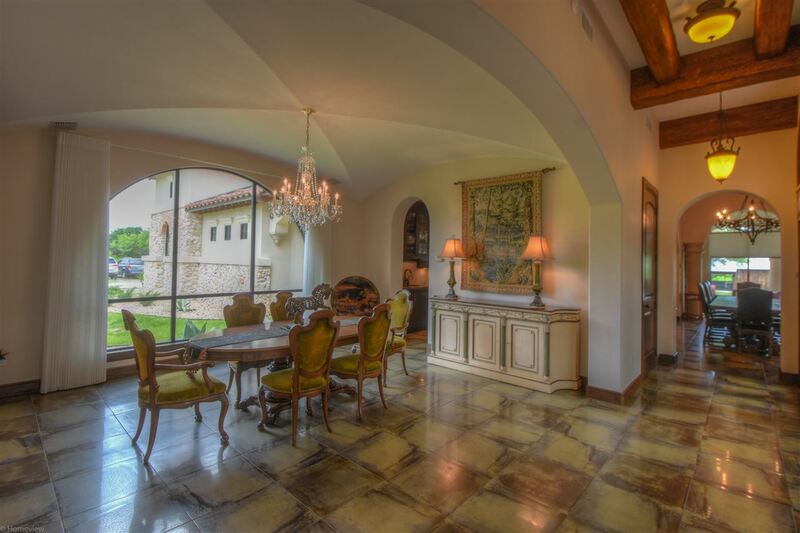 From the control room you may monitor the security system outfitted with 18 cameras, sound system, satellite, shades and more. 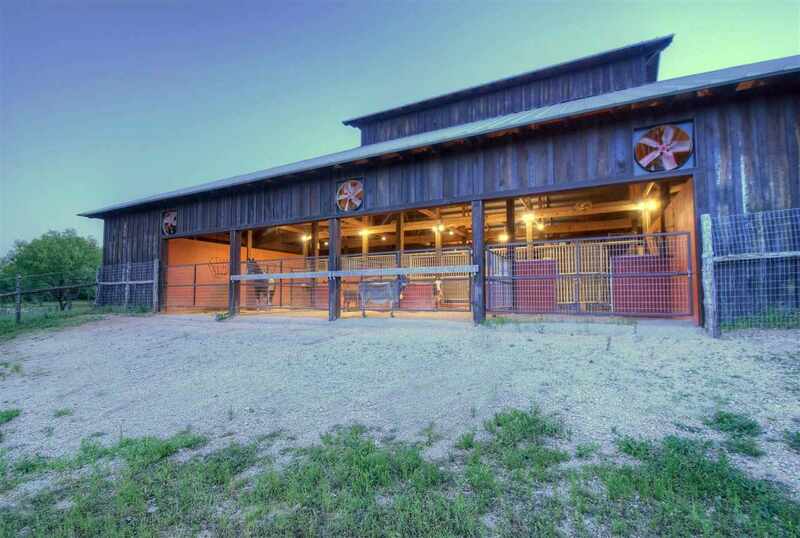 Equestrian lovers will be delighted with the exceptional 4,756 sq ft barn featuring 4 stalls, outfitted with rubber mats, heated waterers and overhead fans. 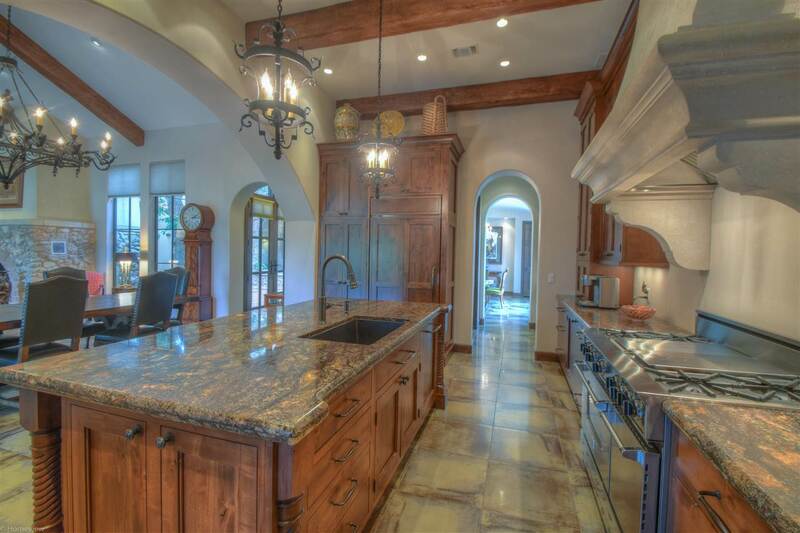 Monitor your animals thru the intercom in the kitchen and master suite! 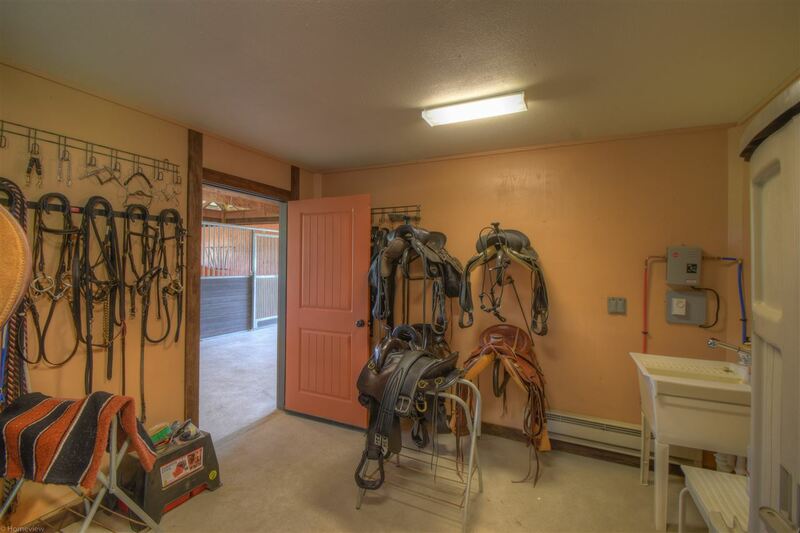 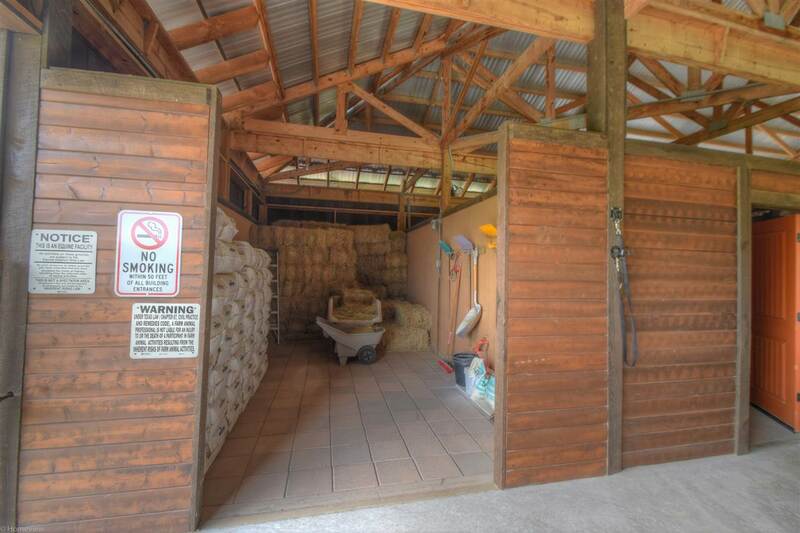 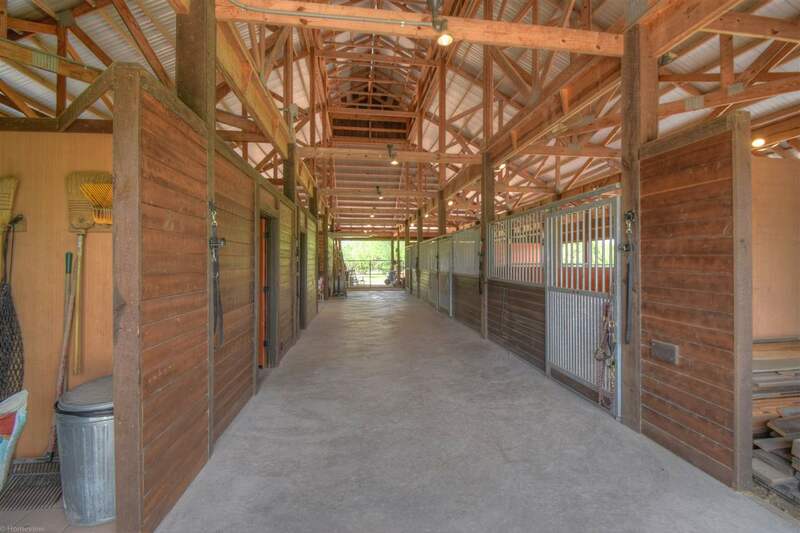 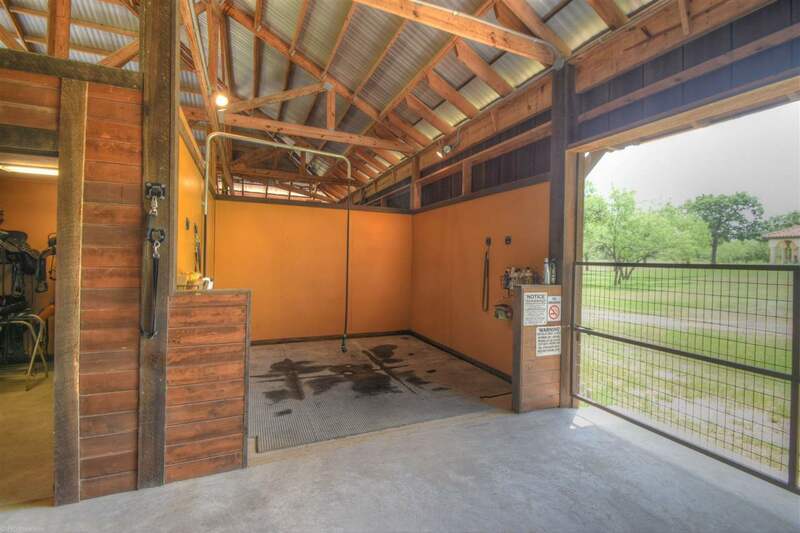 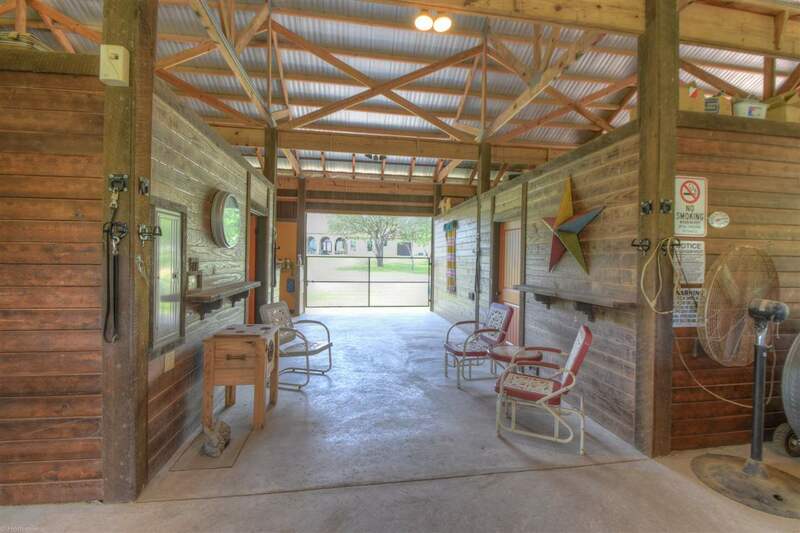 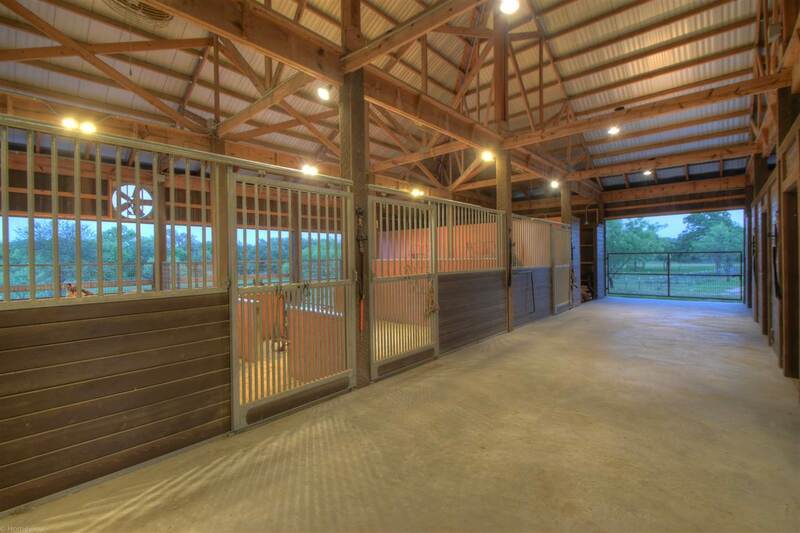 Tack room, wash stall, feed room, fenced pastures and a 60â€™ round pen. 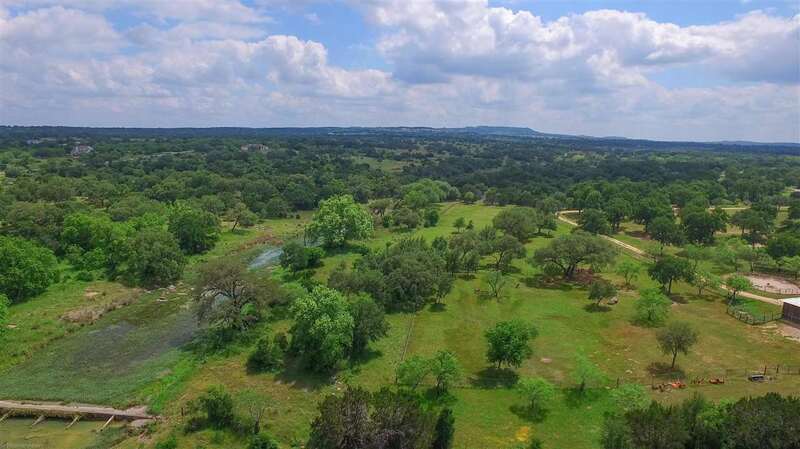 The two available tracts border Double Horn Creek. 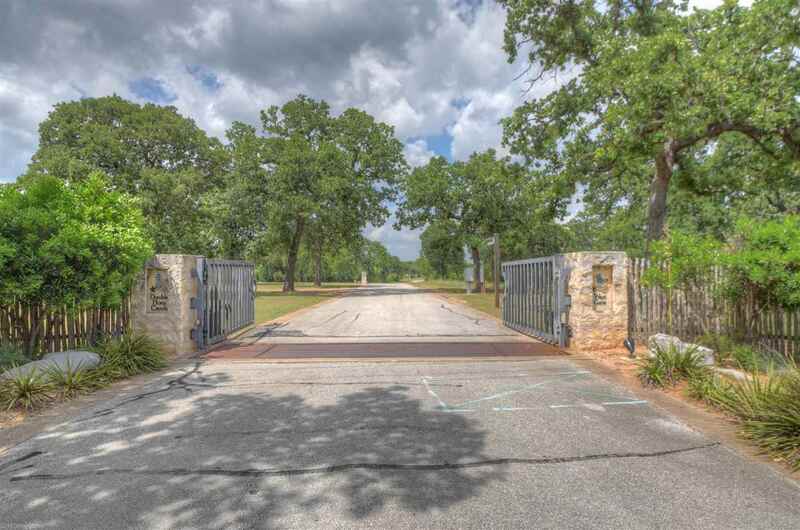 Gated, community park with pool. 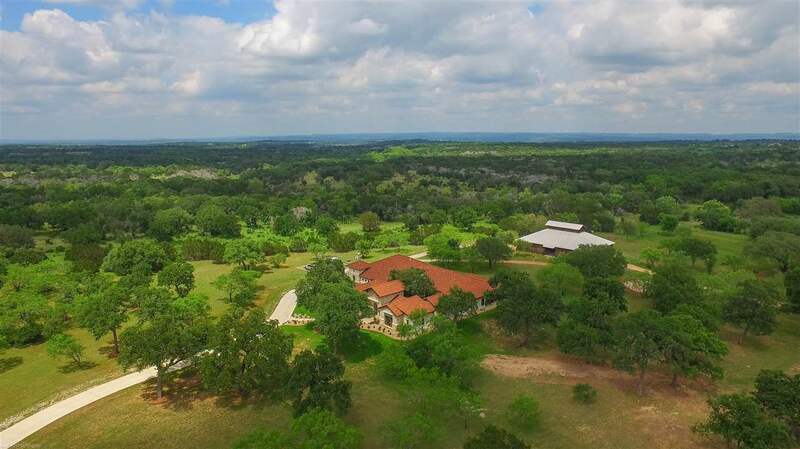 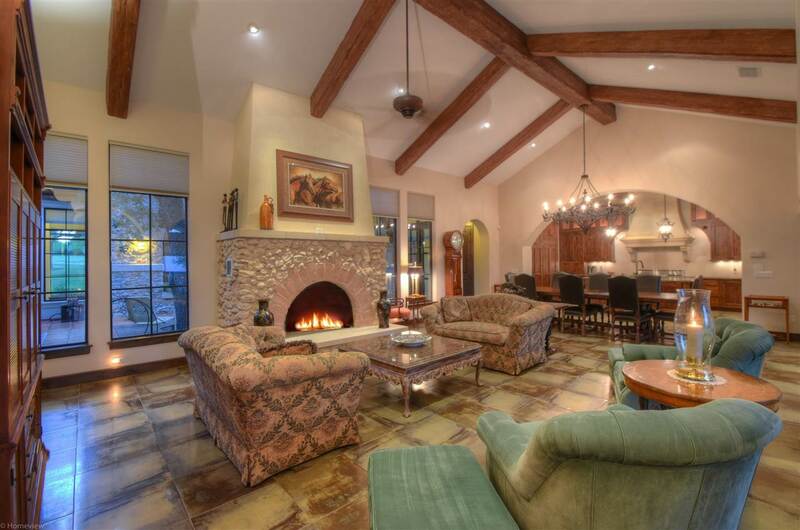 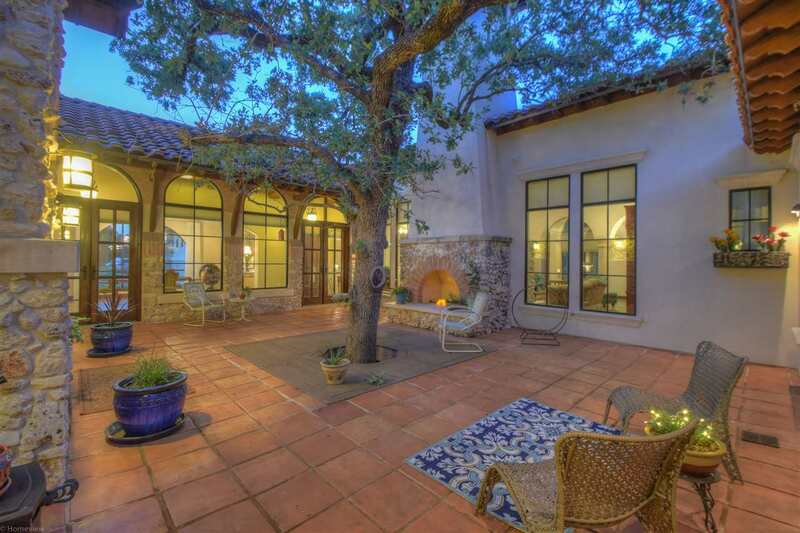 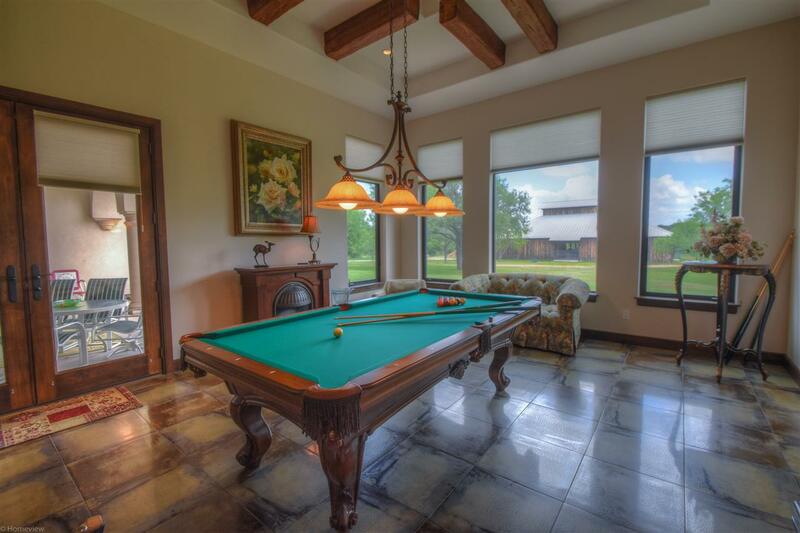 Prime hill country location, 10 minutes to shopping, hospitals, restaurants, parks & lakes.